Hello, I’m Jim Glover, That Branding Guy, for Once a Day Marketing™. On our radio show Ask Those Branding Guys, we discussed branding and marketing of a Santa Fe band. Joining us on the show was Tasha Curtis, Singer and Manager of the honky-tonk / Americana band Half Broke Horses. 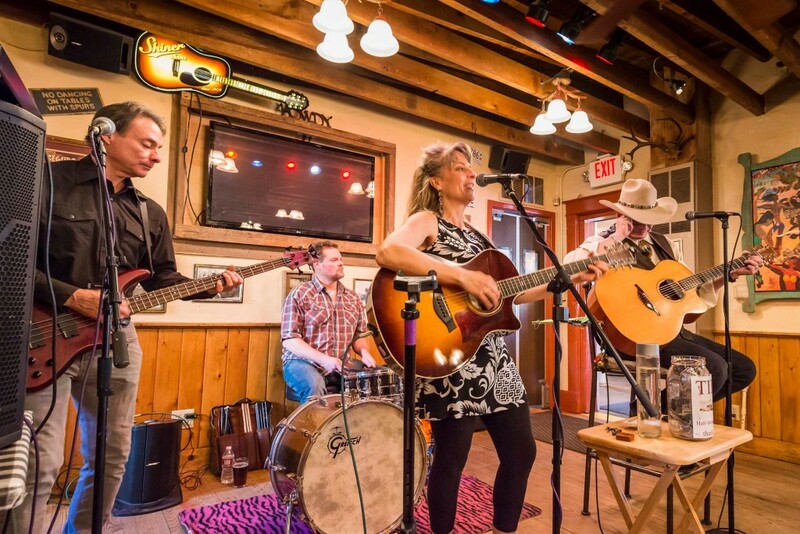 Their country music audience enjoys songs ranging from western danceable to story-telling and ballads. Glover shared that whether or not they are aware of it, Half Broke Horses is branding all the time and it is up to them to take charge of the message customers hear about them. He also thought it would be fun to create persona for each band member and fans would follow their favorite. As performers, Half Broke Horses has two customers; agents that book them and their fans/followers. To engage their audience, Half Broke Horses has a Facebook page and is continuously learning new songs that will resonate with their fans. To further engage listeners, Glover thought it would be fun to put song lyrics on tables for the crowd to sing along with the band. Another element of Tasha’s brand is a mason jar. She sips water from the jar when she is on stage because it aligns well with the Americana theme. As a list building technique, Glover suggested that the band could give away a mason jar at every performance. Half Broke Horses branding challenges include a variety of responses to their songs. When a booking manager is not pleased with a particular set of lyrics it is difficult to overcome that bias and obtain future bookings. Those Branding Guys suggested letting the agent know that the Band has grown and made adjustments as a result of this experience. Setting expectation prior to a performance is a great idea as well.